It wasn't supposed to be this way! 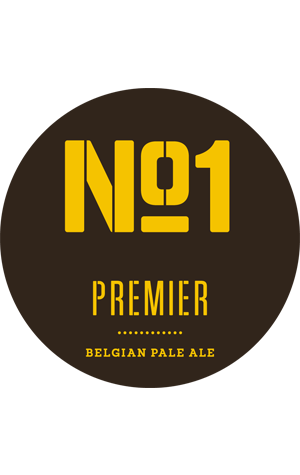 The No 1 was Ron's test brew, the beer that he created to test out his shiny new toy when the brewery was opening. As such, it was one with plenty going on to see how the brewery would go: some specialty malts, lots of spicy hops and a Belgian yeast. However, the beer proved so popular with visitors to the brewery from the off – second only to the lager – that No 1 is a permanent pour. Three three elements – toasty, biscuity, slightly sweet malts, spicy hops and peppery yeast – work together without overpowering each other to create an off kilter session ale suited to the wine region it calls home.